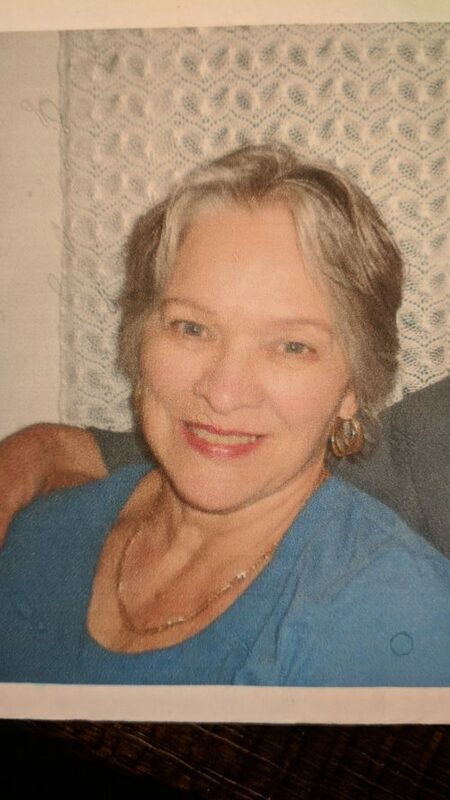 In loving memory of Thressa Hazel Wescott, age 78, of Englewood, CO passed away peacefully, Monday, April 1st, 2019 at Swedish Hospital in Denver. Those who loved her knew her to be generous and made many sacrifices for her family. She was so excited to be a grandmother. Her survivors include her loving husband, Joe Wescott, daughter Carmen Wescott, son Sean Wescott and wife Janis, (with granddaughter and namesake, Sydnee Thressa, and grandson Sawyer William) and daughter Melissa Mulei, and husband Mike. Deliveries can be made to 25604 E Maplewood Pl, Aurora, CO 80016 until Thursday evening or Friday morning 8-10am at the church. My deepest condolences to the friends and family of Hazel. May your treasured memories bring you joy, and may ‘the God of all comfort’ give you strength, along with a measure of peace for your grieving hearts at this most difficult time.